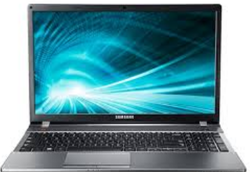 Our company holds immense experience in this domain and is involved in offering wide assortment of Samsung Desktop Computer. 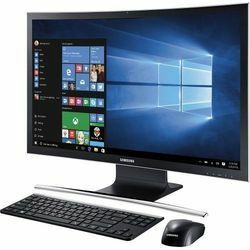 Beautiful design meets home entertainment with the new Samsung All-In-One—a sleek desktop computer and monitor all in one. Equipped with storage, 10w speakers and a 24-inch tilting touchscreen, the All-In-One brings movies, music, and games to life.